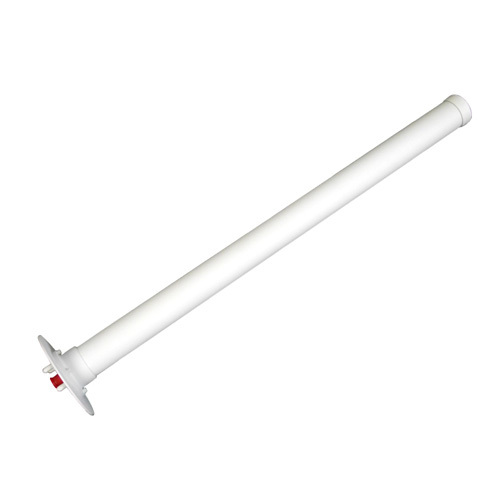 The H2024-W is a 2.4 GHz 17.4 dBic helical antenna. The antennas are enclosed with a plastic radome for protection from the environment. 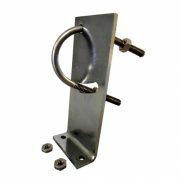 It include a mast mount (pictured bottom right), and wall and ceiling mounting is also available as an accessory (CM-1). This antenna is ideally suited to harsh environments that have severe reflections from metal surfaces and water.